Want to build your own tiny Winterfell or Red Keep? You’ll soon be able to, thanks to the work of a Montreal company. 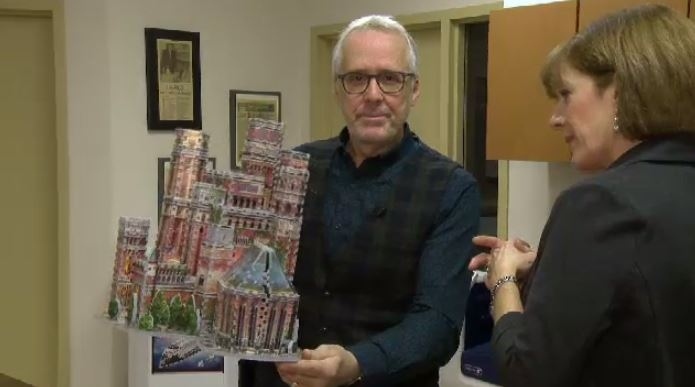 Montreal puzzle wizards Wrebbit-3D Puzzles have signed a deal with HBO’s Game of Thrones. The GoT castles should be out in time for the last season to air on HBO beginning in April 2019. There’s a secret to Wrebbit’s reputation: The company still makes their puzzles by hand in small batches, selling them in 40 countries around the world. Wrebbit-3D is building 3D puzzles of Game of Thrones castles.